An extensive Brexit survey of its supplier database conducted by industrial supplies specialist, Brammer Buck & Hickman, has identified seven key threats to production line continuity and stock maintenance. 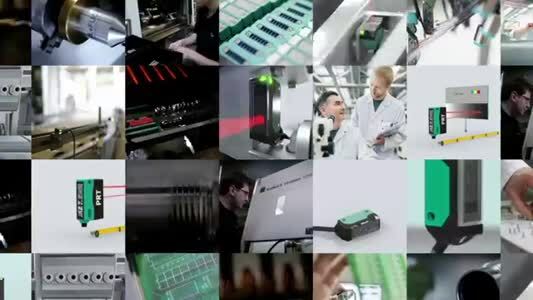 These are detailed in the white paper – 'Brexit: The Seven Major Risks To The Continuity Of Your Production Line That You Haven’t Considered’. Yet, according to the British Chamber of Commerce, almost two-thirds of UK companies have still not carried out a risk assessment on the impact of a ‘No Deal’ (Hard) Brexit. Consequentially, large parts of the British economy are simply not prepared to minimise impact and maintain production output levels to satisfy customer demands. 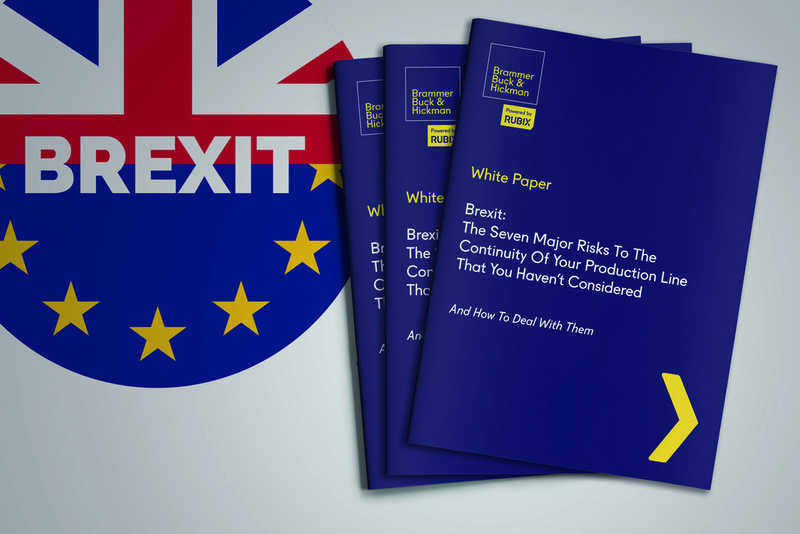 Brammer Buck & Hickman's white paper includes recommendations and plans for the various logistical impacts that Brexit will bring. A key example of one such threat can be found in the supply chain, where increased complexity and cross-border duties and regulations will in turn lead to increased costs and inventory management challenges for UK businesses. The amount of work required to manage this is likely to increase significantly.